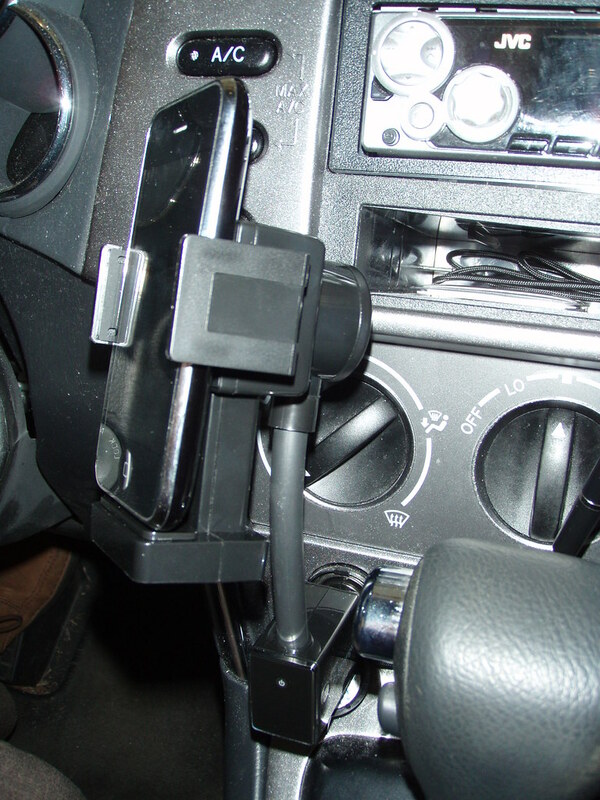 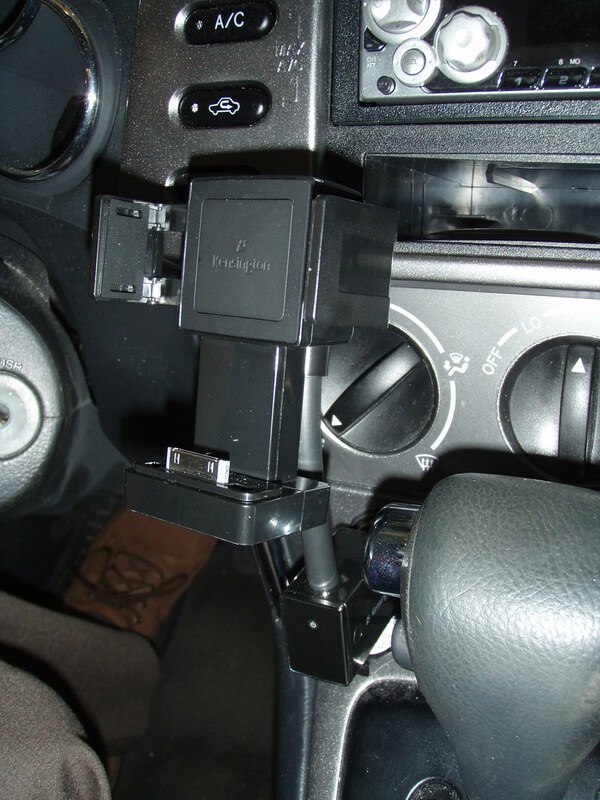 These are photos for a splendid little vehicle mounting/charging/audio playback kit for iPods and iPhones I reviewed for ATPM.com. 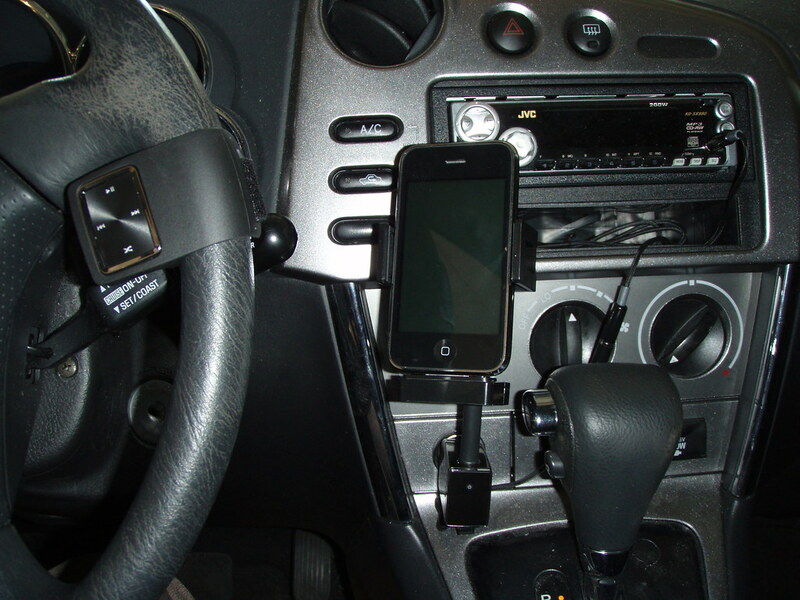 Clearly it's obsolete now, but I loved that it was a device that could finally tap the iPhone line level output instead of using the headphone jack. 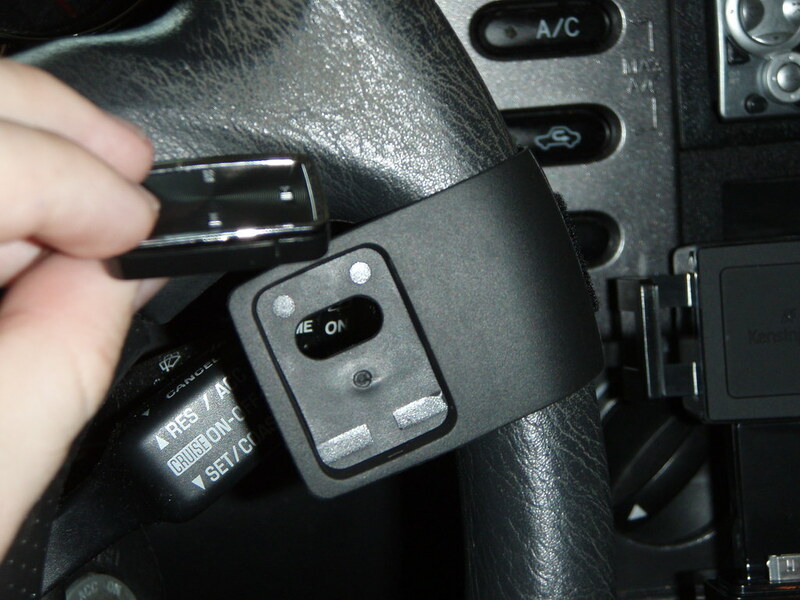 The remote can pop out of the holder for use by another passenger.